Beloved Scotland, The Scottish Music Shop - The Best Selection of Scottish CDs and Scottish DVDs. 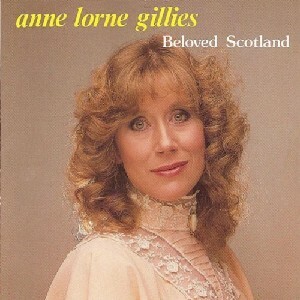 Anne Lorne Gillies has been at the forefront of Scottish traditional singing for years. Here she presents 12 well-loved songs for your pleasure.